FRISCO, Texas (March 10, 2017) – Play continued at the 2017 US Youth Soccer North Texas Soccer Presidents Cup presented by Dr Pepper as games in the Under-13 and Under-14 Boys and Girls age groups took place Friday night. 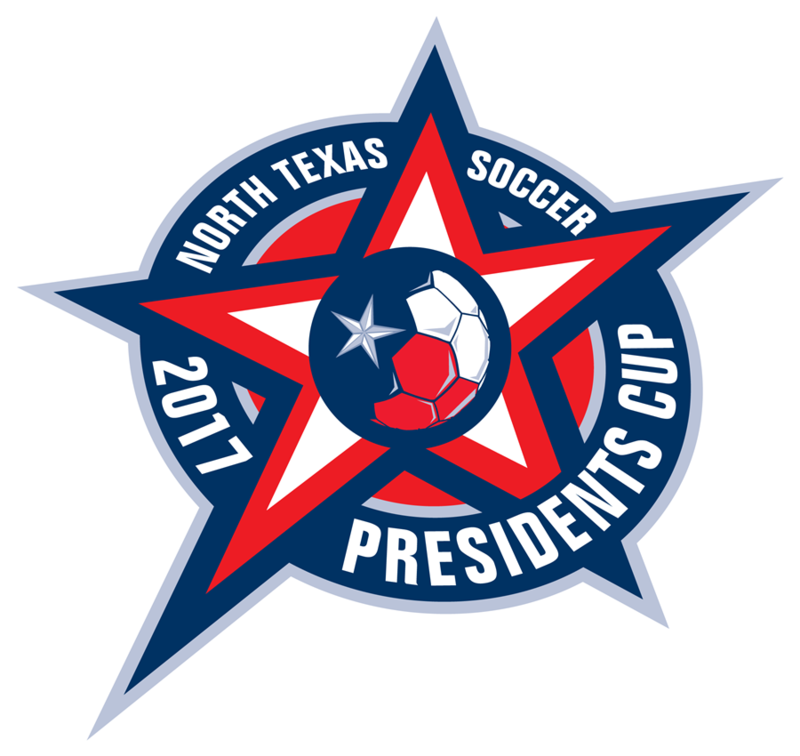 Over 80 teams from North Texas continue their quest for a state title and the opportunity to advance to the 2017 US Youth Soccer Region III Presidents Cup in Tulsa, Okla. Teams in the Under-13 through Under-17/18 boys and girls age groups will compete at Valley Ridge Park in Cedar Hill, Texas. Champions will be crowned March 12, with the winners representing North Texas at the Region III Presidents Cup at Mohawk Soccer Complex in Tulsa, Okla. from June 13-18, 2017. Regional winners will then represent Region III at the 2017 US Youth Soccer National Presidents Cup held at Lake Myrtle Sports Park in Auburndale, Fla. from July 12-16, 2017. The US Youth Soccer Presidents Cup is designed for those teams seeking additional challenges to play against teams of similar abilities for a state, regional and national title. The cup provides a progressive, competitive experience to teams that might not otherwise get the opportunity to participate in a series of unique experiences highlighting competition, camaraderie and community from the state to regional to national levels of US Youth Soccer. Falls Town FC 04 moved to the top of Group A thanks to a 2-0 win over AYSES 04 Gold in their opening match. FC Dallas Youth 04 West and Fever United 04 moved to the top of Group B by winning their first games. FC Dallas narrowly defeated Solar Chelsea 04 Keene 1-0, while Fever United's match provided a little less drama in a 4-0 win over Arsenal SC 04 Mendez. Chelsea East SC 04 sits alone at the top of Group C after a 6-1 win against FC Dallas Youth 04 East. FC Dallas WTX 04 Van Husen and Athletico Espanol 04 are tied for second after a scoreless draw on Day 2. Group A took shape after all four teams were in action in their first games of the tournament. Solar Chelsea 03 Wells and Americas FC 03 are tied at the top after each side secured one-goal victories. Solar Chelsea defeated Texas Spirit North 03 3-2, while Americas FC defeated Kernow Storm 03 1-0. Fever United 03 Nichols took care of business with a 5-0 win over FC Dallas East to take control of Group A. Dallas Kicks used a 2-1 win over FC Dallas North Blue to move to the top of Group B, while the other group match saw a 2-2 draw between Real GP 03 and Falls Town FC 03. Texas Spurs edged out Arsenal SC 03 2-1 to get three points on its first game. FPS FC 03 will join Spurs at the top of Group C after a 8-0 win over FC Kaos 03.